The BBC has finally started delivering its tiny programmable minicomputer in the form of the Micro:bit to students in the UK this week. The Micro:bit mini PC has been under development for the last few years and unfortunately has been delayed from launching a couple of times due to final tweaks to the hardware. 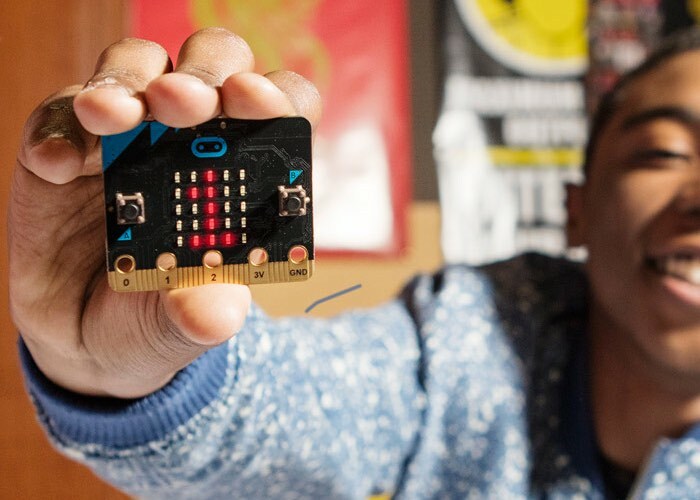 Now the BBC Micro:bit is shipping to 1 million school children throughout the UK and the BBC hopes to provide a free computer to all year seven (age 12ish) students within England, Wales, Scotland and Northern Ireland. If you haven’t received yours just yet hanging there and be patient as they are now on their way to schools throughout the UK. 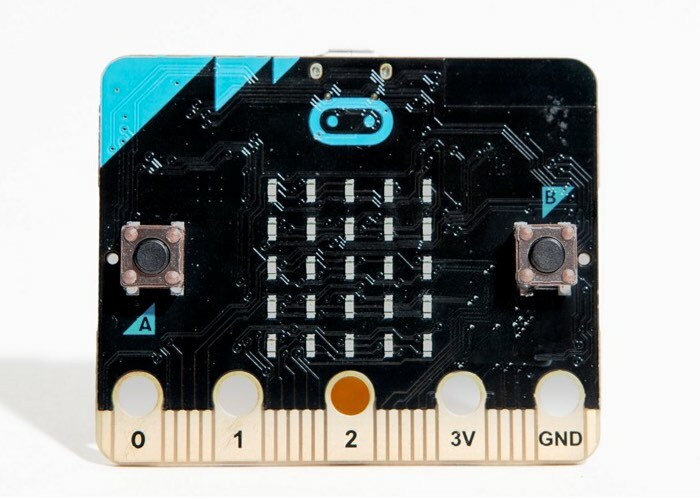 Once delivered to the students who have been patiently waiting to be able to get their hands on the new hardware, the BBC will then enable the mini PC to be purchased directly online from their official Micro:bit website, as well as other retailers that have yet to be announced. The BBC explains more about the tiny PC. You can use your BBC micro:bit for all sorts of cool creations, from robots to musical instruments – the possibilities are endless. The micro:bit is a handheld, fully programmable computer being given free to every Year 7 or equivalent child across the UK. It’s 70 times smaller and 18 times faster than the original BBC Micro computers used in schools in the early 1980s. For more details on how to get started with your Micro:bit mini PC jump over to the official website via the link below. As soon as more details on pricing and availability are released by the BBC we will keep you updated as always.